This full-sized barrel-front beauty is on one of the cutest little blocks you could ask for. Listing broker Howard Witz knew he had something special on his hands when he showed us the house months ago with a list price of $2.1M. The buyer's broker Lou Belisario told us it would be a record-breaker. Although a few hiccups delayed the closing, this house with its double-sized lot featuring a driveway and garage settles just above 55 Rutland Road's closing price across the street. Don't forget that since this house went into contract, a 3-story house in this neighborhood also traded for $1.775M at 168 Midwood Street. Lou Belisario is proving that - not only does he look like champion quarterback Aaron Rodgers - but that he too can hoist the title in a neighborhood thought of as small-market. In terms of valuation, you may find this market frothy, but then again we're still talking about under $500/sqft, which doesn't buy you much elsewhere in any neighborhood any better than this, and certainly no product any nicer than this. 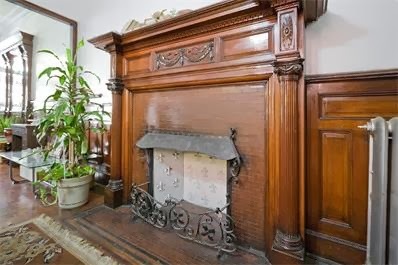 What does $1.8M get you in Manhattan these days? Perhaps you caught the NY Times coverage of one Upper West Side couple settling for a 16' wide fixer-upper for $1.8M on 132nd Street in Harlem where they said, "The same house 10 blocks farther south would have cost $2.2 million." 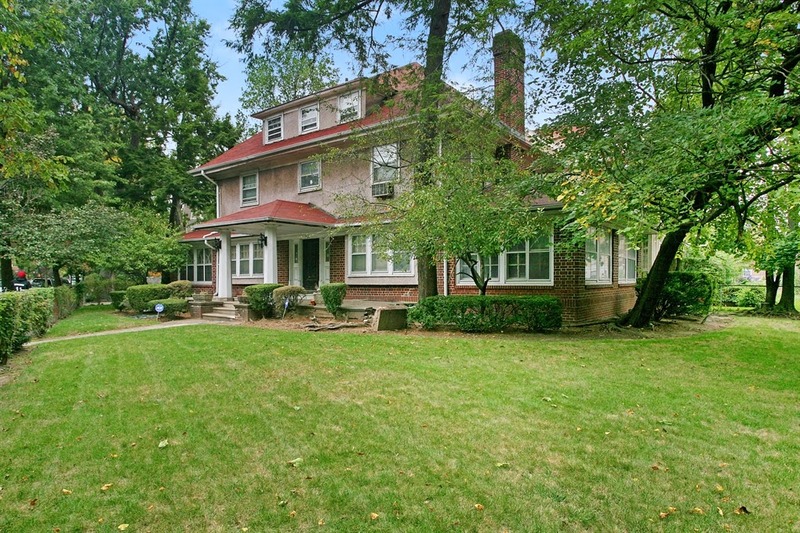 Why not be much closer to Prospect Park in an even larger & more grand house for the same price? 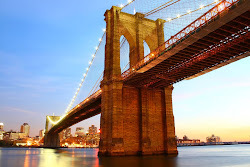 Brooklyn is, afterall, touted as the 2nd most expensive place to live in the U.S. - and that was in 2012!! People treat the price increases for amazing historic housing stock in the "outer neighborhoods" of Brooklyn like it's some irrational bubble on par with the Dutch tulip mania (that your boy Michael Pollan so eloquently documents). 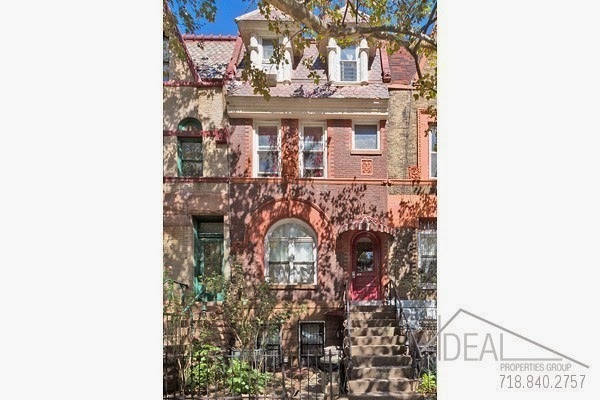 Ideally: where's a better single-fam rowhouse with a driveway within 2 miles of here for this price? Because when you're making tens of thousands in commission to list a building for almost $4M, why send a professional photographer in to do for a few hundred dollars what a Blackberry can do for almost free?? 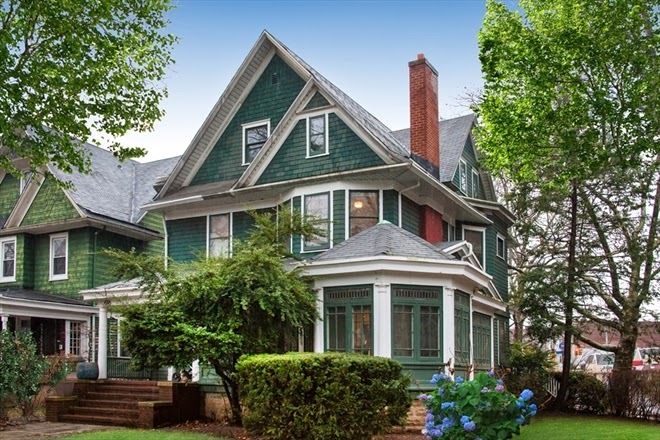 $3.6M is just 10% below asking price, but this is a big number to see close. It's certainly not the record for the neighborhood, though. 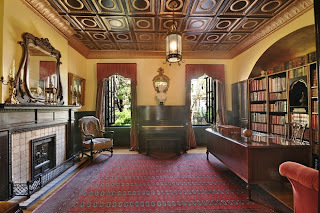 206 Park Place next-door holds that title at $4.3M, as we told ya' over the summer. Granted, that was 25' wide, but still! Despite the doubters and commentators on Brownstoner not believing it and saying it "does not compute" - this is what's happening. It almost makes the nearby 390 Sterling Avenue look like a bargain. Along with 398 Sterling Place, 400 Park Place, and a few others even if they're well above $2.5M. 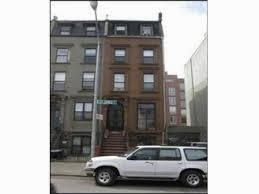 In Prospect Heights, Platinum Members are currently scoping out two off-market deals not too dissimilar from this. 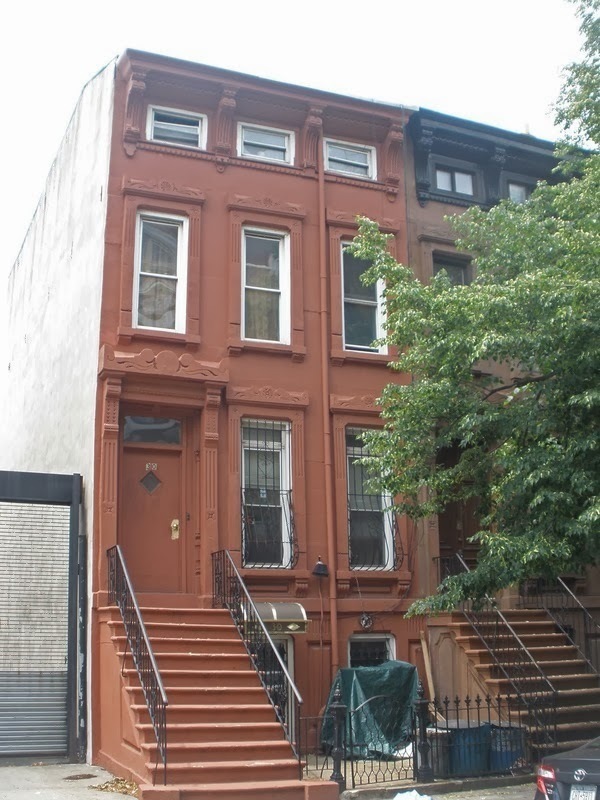 One is a much larger, mostly-vacant 8-Family that's asking $3.4M off-market, as well as another 5-story townhouse just like this one (but in severe estate condtion) that's asking $2.5M. 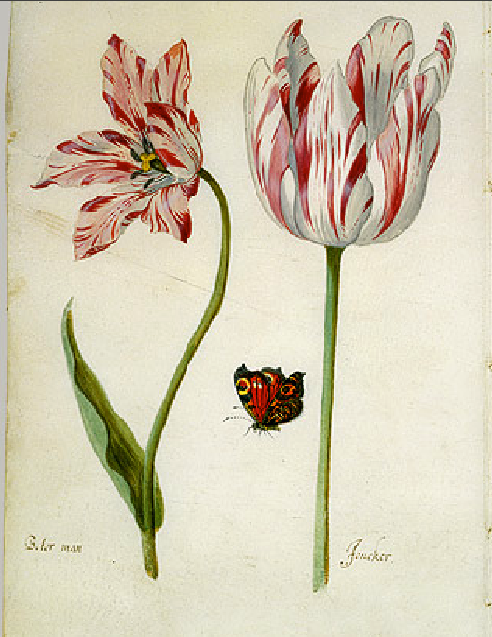 What the Corcorans (and other big brokers) of the world wouldn't give to bring you those pieces with shiny pics for all the world to see! But there's much more to real estate than Corcoran.com, y'all! Nobody keeps it BK to the Fullest quite like us. Ideally: not sure where this number makes sense, either for end-users or investors, either as a buy & hold or a condo conversion, but this is what's happening. Run, don't walk, to nearby off-market estate sales this large at much lower prices! The price is bound to give many of you sticker shock, but it's still under $500/sqft in the borough of $1,000+/sqft condos, and even $630/sqft condos just a block away at 1239 Dean Street. Before you scoff at this asking price - and we're not saying you shouldn't - please walk around these blocks and see how stunning the housing stock is out here. Novices think this is the ghetto, so then how come all these mansions ended up here from over 100 years ago? The listing points out, "This group of Romanesque Revival style row houses was designed by architect Albert E. White and built c.1893 for builder John A. Bliss at a time when improvements in transportation hastened the construction of hundreds of exceptionally fine brick and stone row houses, as well as some freestanding mansions, in the Crown Heights area." 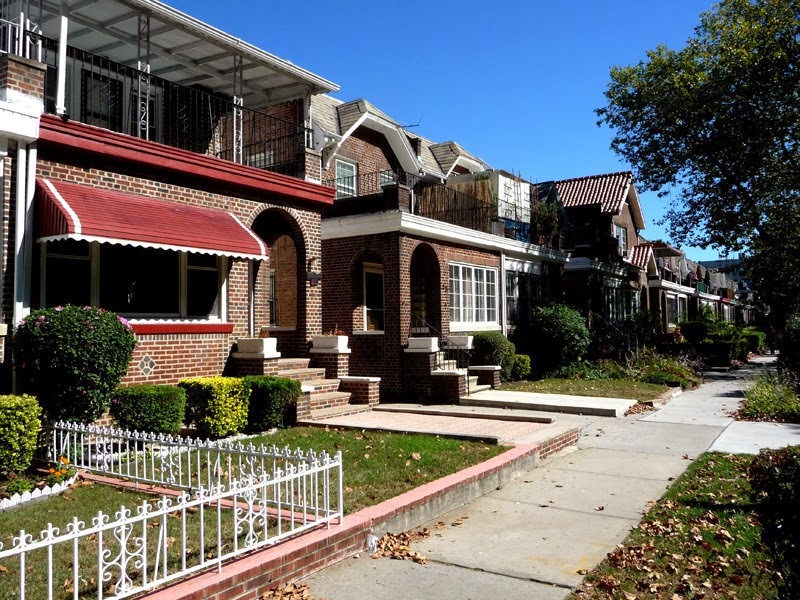 You may think Crown Heights is a 2nd or 3rd-tier neighborhood, but the housing stock can go toe-to-toe with your favorite houses in your favorite neighborhoods. Keep in mind that buildings like this are trading up to $1.7M cash on and off market, also just a block away. When good old 1234 Dean Street (also a block away) lists for over $2M and has offers darn-near that high for a single family, it's no wonder that a 2-Family will try to squeak by at a similar price point. Handfuls of buyers will look to cop the triplex and get rental income to boot. $2M may not be the price, but it's worth a look at the open house. Platinum Members balked at a 3-story in Clinton Hill pre-market for $1.6M, which supposedly is securing a pre-market contract at $2M now. So it's no wonder that $2M becomes the price for 4-story mansions just a bit further east. Or maybe you missed Clinton Hill's 84 Lexington Avenue going in contract for $2M, just under its asking price of $2.25M?? And that's really more on the Bed-Stuy end than what people typically think of when they say "Clinton Hill". 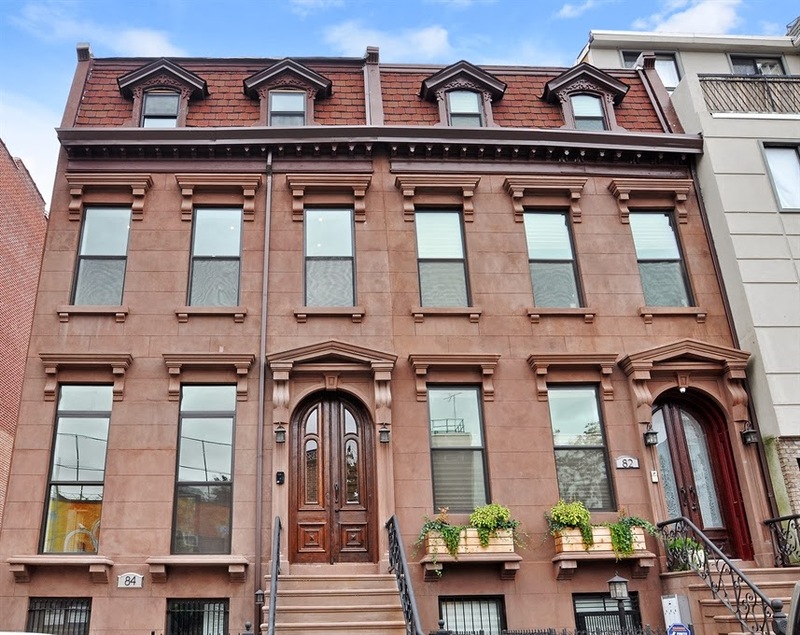 $2M homes keep happening further and further east, and 1294 Dean Street is riding that wave. 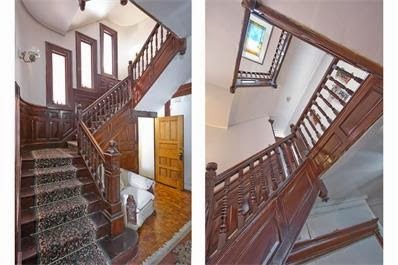 Over in Ditmas Park, the valleys of Brooklyn's brick and brownstone row houses end and amazing frame Victorian home dreams come true. 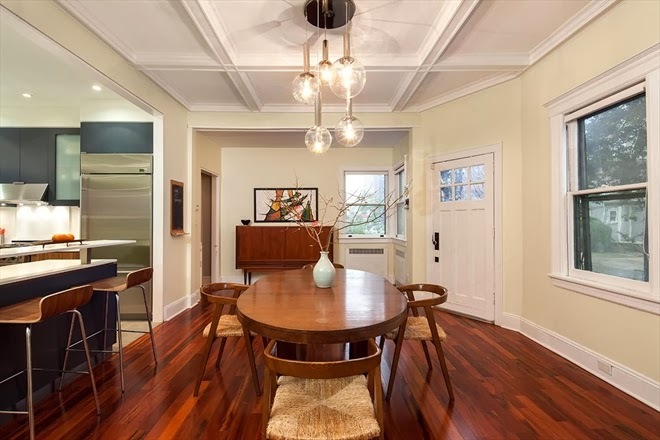 616 East 19th Street sure looks like a classy combination of historic exterior and modern interior with an open house this weekend and a list price of $1.425M. 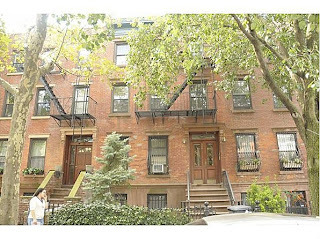 Which had multiple offers at the first open house with an asking price of $1.399M, and closed yesterday for $1.465M. We don't know Ditmas too well, but we know markets. And no matter how you slice it, handfuls of folks who were eager to take down 551 East 19th Street (without even interior pics), will be chomping at the bit for the arguably even-cuter place like 616 East 19th Street somewhere above its asking price. Sure, these are single-family homes without the rental income that's part of the picture for so many multi-family purchases. And not everyone wants to be "all the way out" in Ditmas. But with unique proportions you don't find in 16' - 20' wide row houses - and spacious yards!! - it's no wonder people come out here. Platinum Members have done it before. When hundreds of apartments sold for over $1.5M in Manhattan last year, and the best of breed even in Windsor Terrace, Lefferts, Bed-Stuy, and Crown Heights can easily soar over $1.5M, you can see why a few folks would flock to the Brooklyn homes like these on huge corner lots with 2-car garages, front and back porches & yards, and all the fixings of the suburbs in Ditmas. 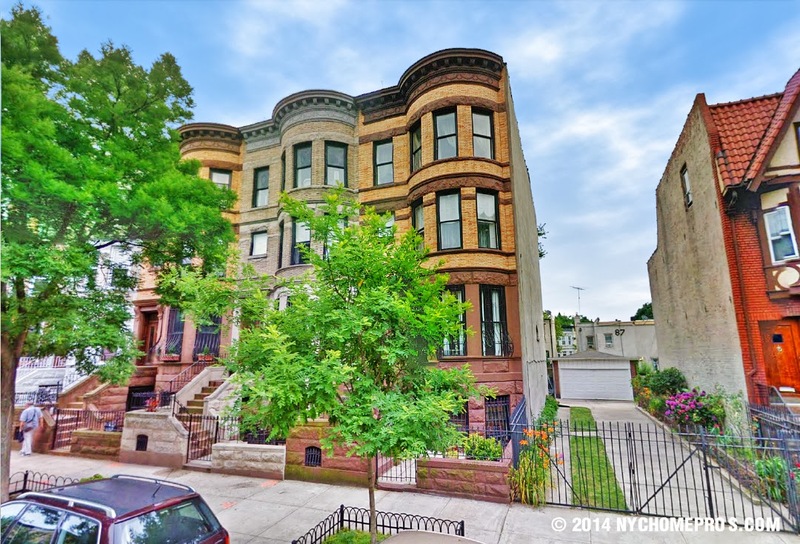 It's hard to be bearish on Crown Heights, but there are some still up for the fool's errand. 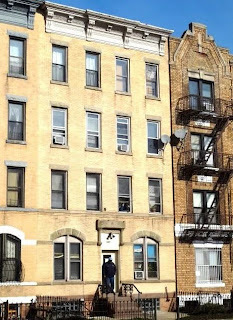 We dubbed 845 Prospect Place "The Next-Best Buy in All of Crown Heights" this spring. Care to contest? Asking $899K, it closed for $955K in November. Buyers with $1.2M+ cash would take this off their hands tomorrow, to which "investors" are scoffing, "That's not enough profit after closing costs and broker's fees." 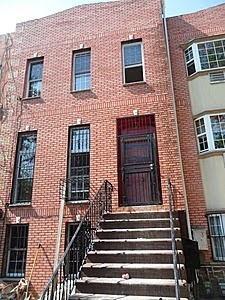 Why was that fixer-upper townhouse under $1M at 845 Prospect Place on the top of our list early last year? 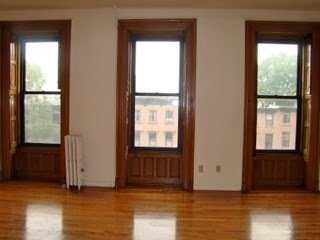 Because check out what a condo in Crown Heights goes for now! 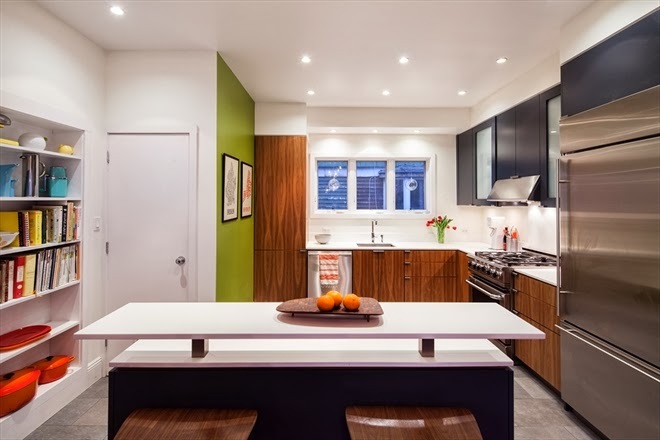 459 Eastern Parkway, #2 listed for $629K and closed last month for $680K. That's one floor of a 3-story, people! Off of Nostrand Avenue! 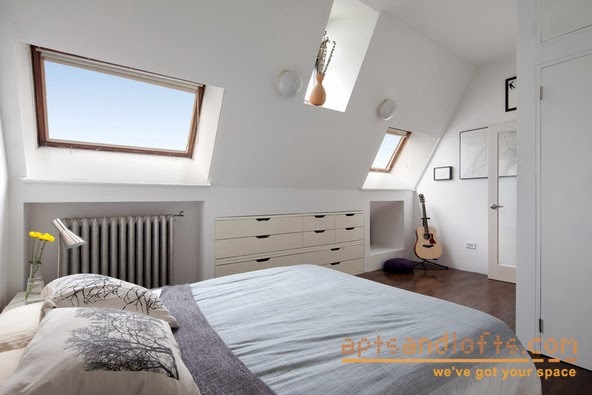 A nifty loft-style apartment in Clinton Hill's most lovable conversion, Cathedral Condos, right on Atlantic Avenue at 555 Washington Avenue, #4C was a small 1BR at barely 600 square feet. It listed for $525K and closed last month for $575K. Shows what a good deal Platinum Members got up the hill last month pre-market for a similar condo at $550K. Around the corner, 798 Dean Street won't win any beauty contests, but it is a deal at the $625K it closed for last month. If you're still hating on $1M - $1.5M+ fixer-upper & finished townhomes in Crown Heights, Bed-Stuy, or Lefferts that are still well under $500/sqft, maybe you're more of the $1,000/sqft condo type. 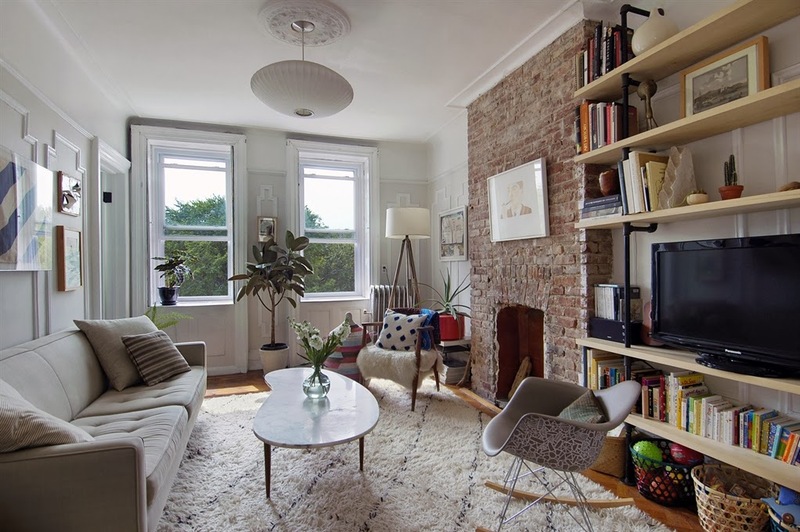 88 Wyckoff Street, #5H in Boerum Hill just sold for $1.05M. 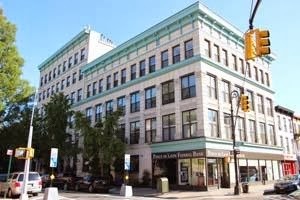 Buyers from Wall Street took down another condo here for the same price at 305 Warren Street, #1. When condos sell for a million in a neighborhood, you know the townhomes are no joke. Take 295 Hoyt Street, in what was once thought of as no man's land, but is actually very easily Boerum Hill too. It listed for $1.695M and closed for $1.725M last month. That's a 17'-wide 3-story for ya, people! Even tiny ol' 13 1st Street down Hoyt, darn-near Gowanus got over $1.5M with no marketing last month. Over in Bed-Stuy, the flip game continues. 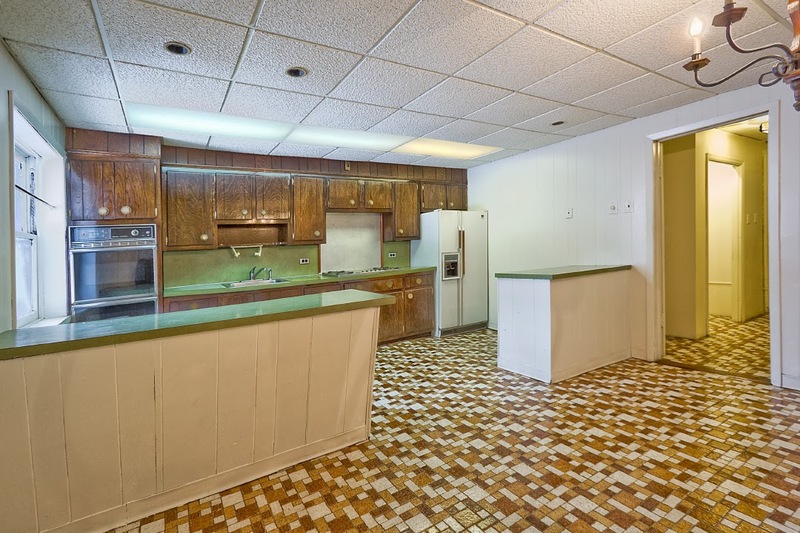 357 Monroe Street was picked up for $200K last March, then it was gutted and re-listed. 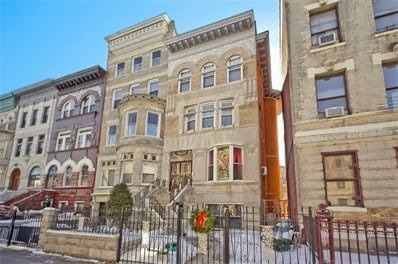 This 3-story all the way north by Gates Avenue closed for $998K just before New Year's. 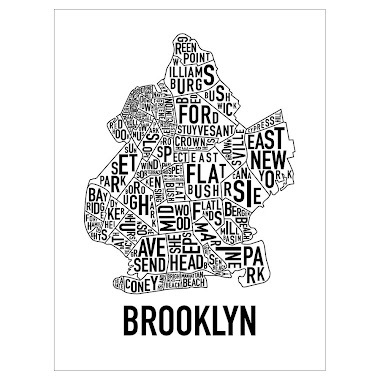 The buyer came from lovely Fort Greene. 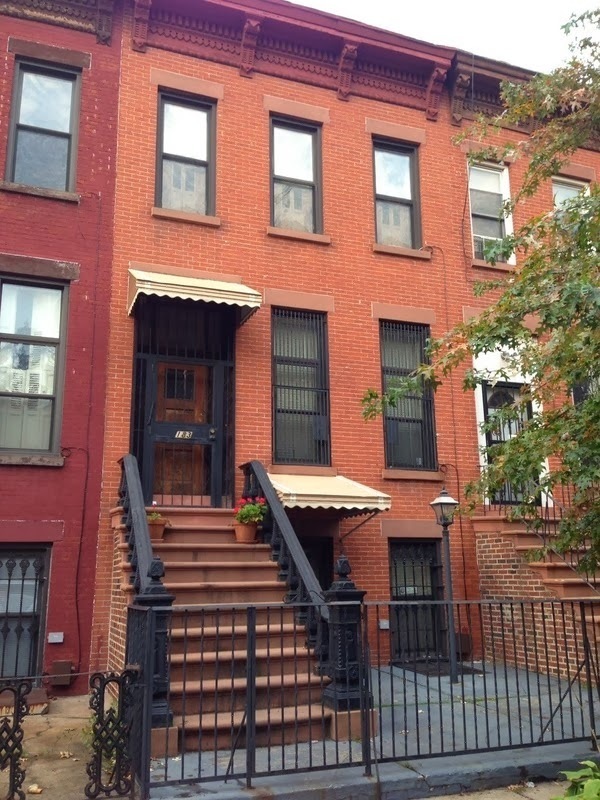 Also in Bed-Stuy, 104 Malcolm X Blvd was an even better bargain for a 3-story. We covered it when the price was reduced from $875K to $860K, and it closed for that price last week all cash, according to the listing broker. A cheaper purchase price at first glance, but it also took all cash to get it. Did someone say deals under a million in Bed-Stuy? 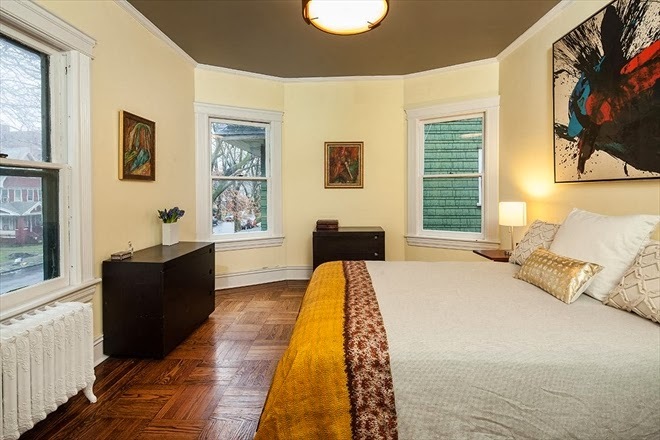 A funky location, but a great little buy, 30 New York Avenue was too hard to manage access for Platinum Members who opted for a more proper Bed-Stuy play. But with an asking price of $879K, it was worth a shot. It closed for $735K, and now neighbors are fetching twice that. 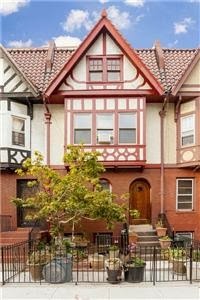 It ain't your typical brownstone, but over in Lefferts Garden, 51 Lefferts Avenue lists for $899K and closes for $870K. 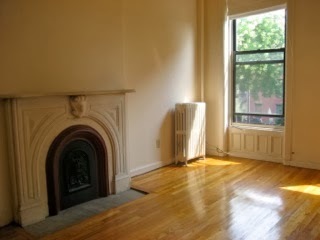 Again, buyers coming from Fort Greene heading southeast for those bargains. It took a while, but finally 286 St. James Place closes for $1.45M last month. 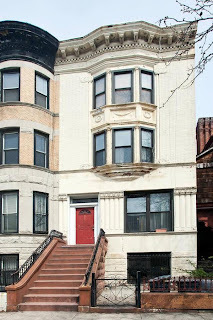 The asking price of $1.6M and the bare-bones marketing approach isn't what your typical Clinton Hill end-user is after. And neither is this 16'-wide 5-story 4-Family, but a deal was struck, and is bound to be worth a flip even at these prices. Closings from the end of 2013 are still coming in, and the migration pattern east is still intact. Over in Prospect Heights, we told you when 400 Park Place went in contract above its barely-on-market asking price of $2.1M. It closed for $2.2M last month on New Year's Eve. Not bad for an estate sale with nothing but a sign in the window. 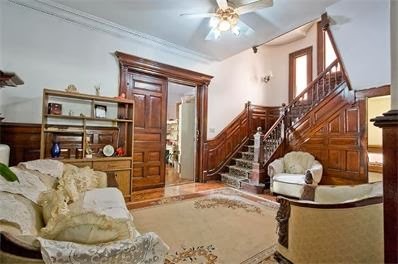 We've told before that the $2M+ fixer upper is alive & well in the coveted areas of Brooklyn. You may not hold Prospect Heights in as high regard as its more popular neighbor Park Slope, but the 400 Park Place buyers came from none other than a glass condo in Park Slope. Corcoran got another fixer-upper in contract just around the corner at 390 Sterling Place with an asking price of $2.3M. When a tree falls in the forest and people actually hear about it, don't be surprised if it goes well over asking price. 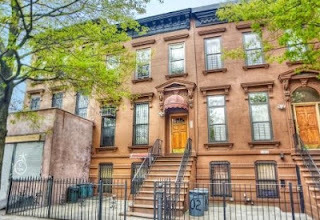 When we heard about 82 Chauncey Street over in Bed-Stuy asking $1.15M, it sounded like a nifty little 2-Family right by the train with some cool curb appeal. Then when we heard about the open house and a little price flexibility, we got even more excited. You may not be ready for the Utica stop on the A train, even though it's express and Stuyvesant Heights housing stock is just as sweet as Park Slope's. 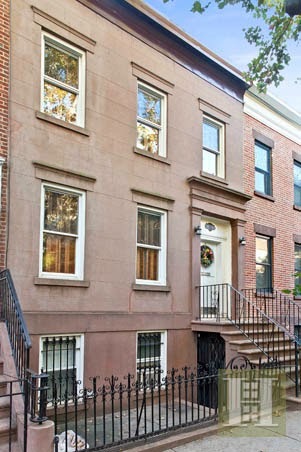 However, a buyer from Fort Greene pulled the trigger and closed for $950K on New Year's Eve. 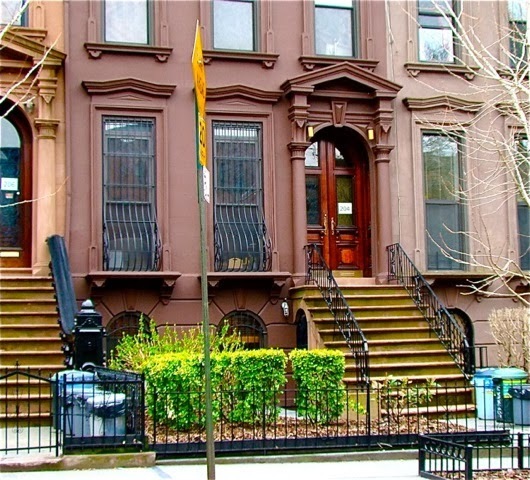 Fort Greene buyers heading to Bed-Stuy? That's right, they're at it again with a Corcoran listing at 702 Monroe Street, so far northeast into Bed-Stuy that it's darn-near Bushwick. Tiny and nothing special, but certainly affordable. Listed for $699K and closed for $689K. Still don't wanna go too deep into Bed-Stuy? Still think you're the last Coca-Cola in the desert? Well even a 3-story in Stuyvesant Heights can fetch over a million. 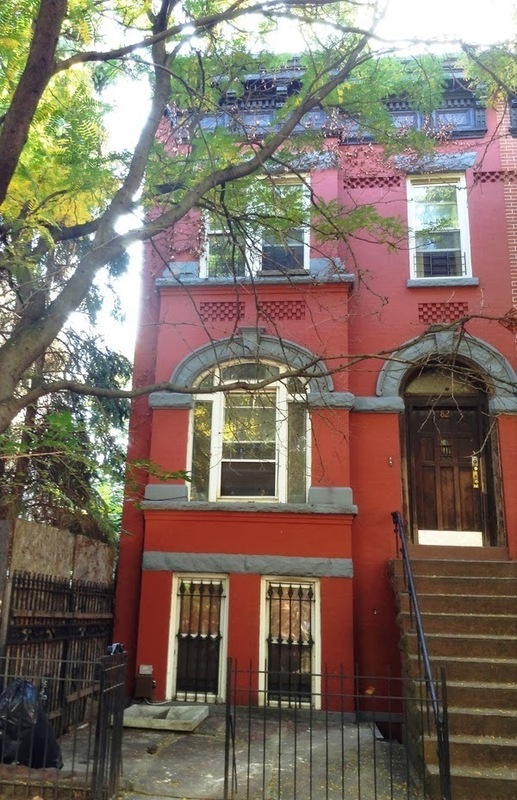 After closing for under $500K in the summer, 183 Bainbridge Street relisted for $1.5M on the flip, and closes for $1.085M on New Year's Eve to a buyer from Prospect Heights. Ok, maybe somebody from Prospect Heights is ready for deep Bed-Stuy, but nobody from a western Brooklyn area as beloved as Cobble Hill would deign to put themselves through that, right? 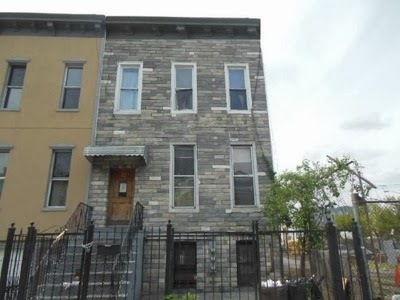 Guess again, 1079 Halsey Street with its gosh-awful exterior listed for $799K next to a lot with barbed-wire fence, all the way out in Bushwick. 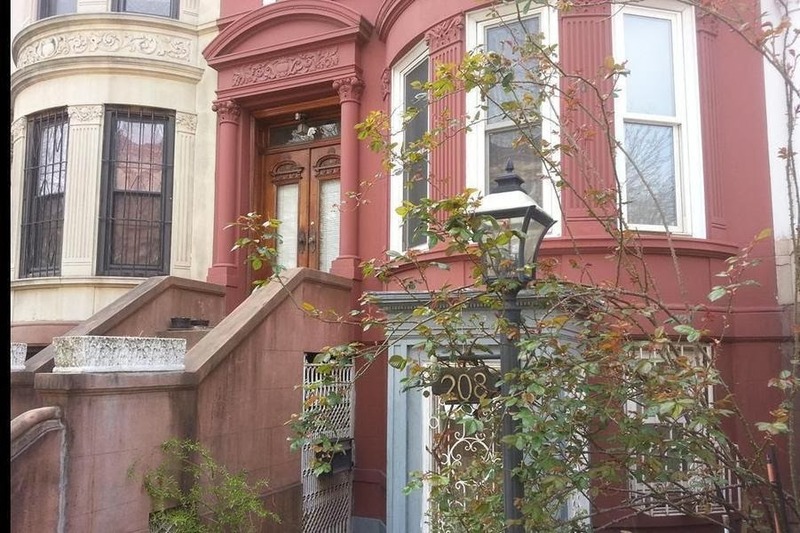 Buyers from BROOKLYN HEIGHTS took it down for $810K last month. It's cool, keep hating from the sidelines while all the data points roll in. 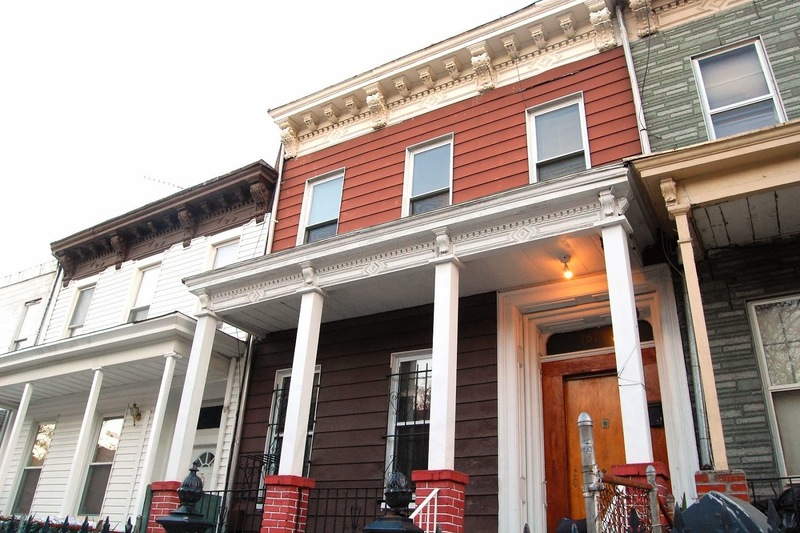 Why on Earth would someone go all the way out to Bushwick to drop $810K? - you might ask. 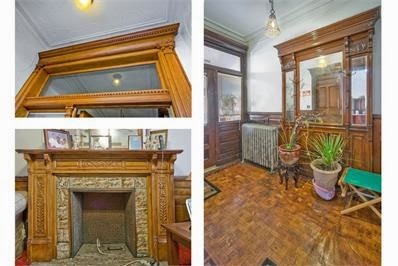 Well, see what $810K gets you in the more coveted parts of Brooklyn. How about a 1BR in Hanson Place, #11A for about $1,000/sqft last month? 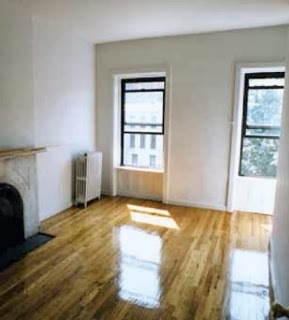 Or maybe you'd prefer another 2BR in Crown Heights at 475 Sterling Place, #2A for just over $850K? Pick your poison, y'all. In west Bed-Stuy, the demand was even higher last year. 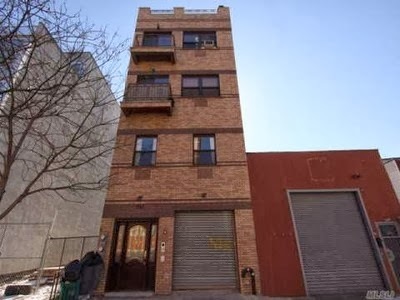 208 Jefferson Avenue, just off of Nostrand, didn't last too long on the market with an asking price of $1.4M. We were really into the house, but with updates to be made, handfuls of people said it "only works for me at $1.2M", which probably wasn't happening in this market. This monster 20' x 55' barrel-front on 4-stories with great original details fetched $1.558M last month. Granted, that's $158K over asking price, but still barely over $350/sqft. The buyers? Coming from lower Manhattan, where anything under $1,200/sqft is a steal. It took over 2 years, but the terribly-marketed 486 Warren Street in Boerum Hill finally closed for $1.9M last month. We kept our eye on this place since 2011 as the price trickled down. Projects aside, this is about as affordable as you'll find in this area for this size and condition. Case in point, check out little 24 Butler Street in Cobble Hill. This tiny 20' x 30' 3-story goes for just under asking price of $2.2M, closing for $2.09M last month. The buyers? From Tribeca. 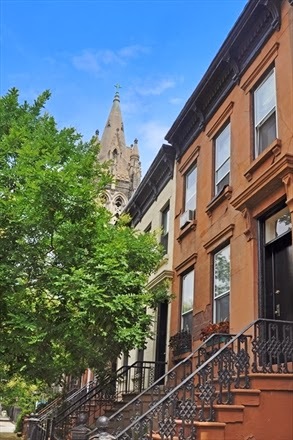 Park Slope is lovely, but the condos are over $1M now, and have been for a while. 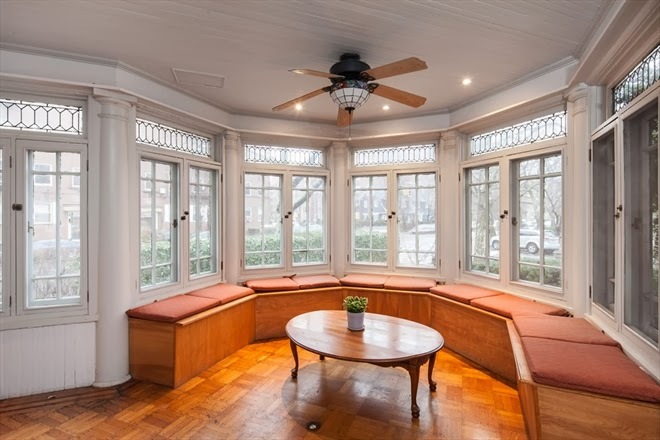 So no wonder buyers from Park Slope headed over to pick up an entire house at 18 Chester Court, on the other side of the park, well over the asking price of $865K. It closed last month for just over a million. Don't forget, other buyers from Park Slope picked up the neighbor just down the block at 30 Chester Court for much lower not long ago. 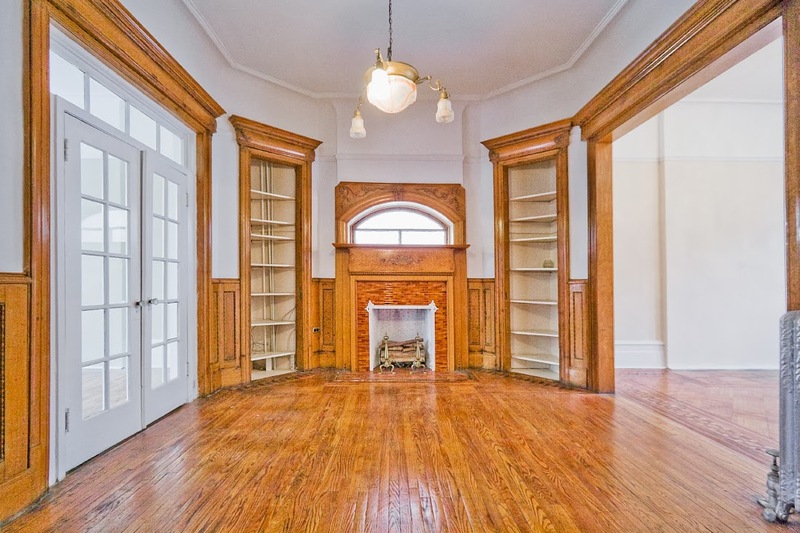 Over in Crown Heights, the 8-Family building at 597 Park Place closes last month for $1.55M. Get ready for revved-up Franklin Avenue rentals.